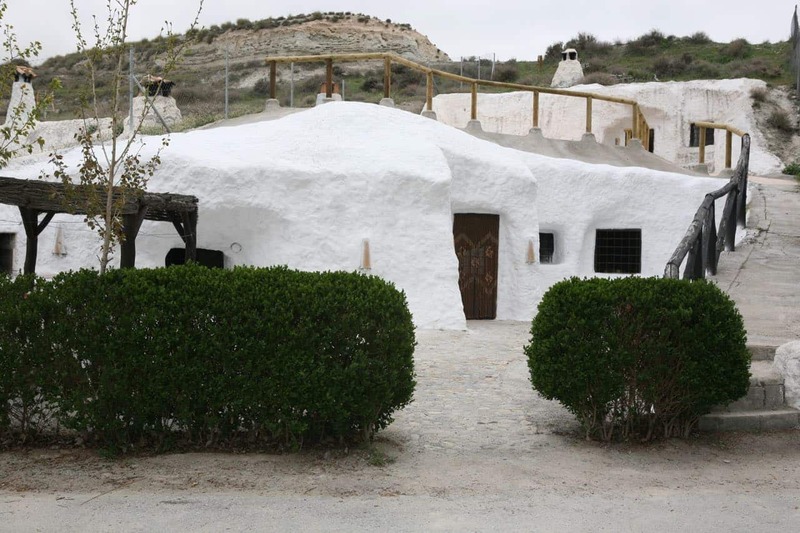 If you always have been amazed of cave houses and wanted to live away from the noise of the big cities, but with all the conveniences and comfort, you can buy now Cueva La Perla and make it your home. If you prefer, convert it into an investment with an excellent reputation as holiday residence and the added value of having a website for renting it, as well as presence in social networks. Take advantage of the recently reduced price and buy a typical construction for this part of Andalusia and invest in your proper future. Total surface of the spot 200sq.m. Let yourself get carried away remembering the past, when people were looking for shelter, safety and protection in cave houses. As the years went by, these caves became lovely homes and surprising constructions that have nothing to do with these primitive caves. Nowadays, they are one of the main characteristics of the Highlands of Granada, “the houses constructed in the land”, comfortable and cosy, and provided with all the conveniences.